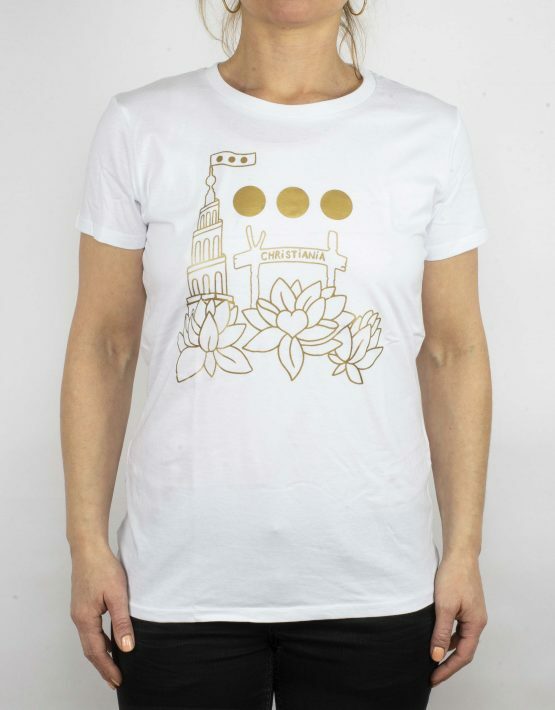 Product ID: 2767 SKU: N/A. 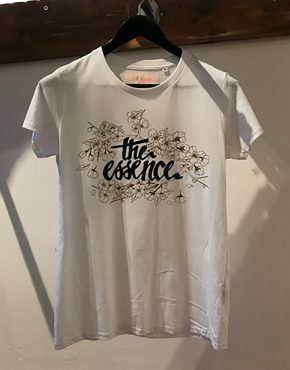 Categories: T-shirts, Women. 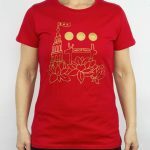 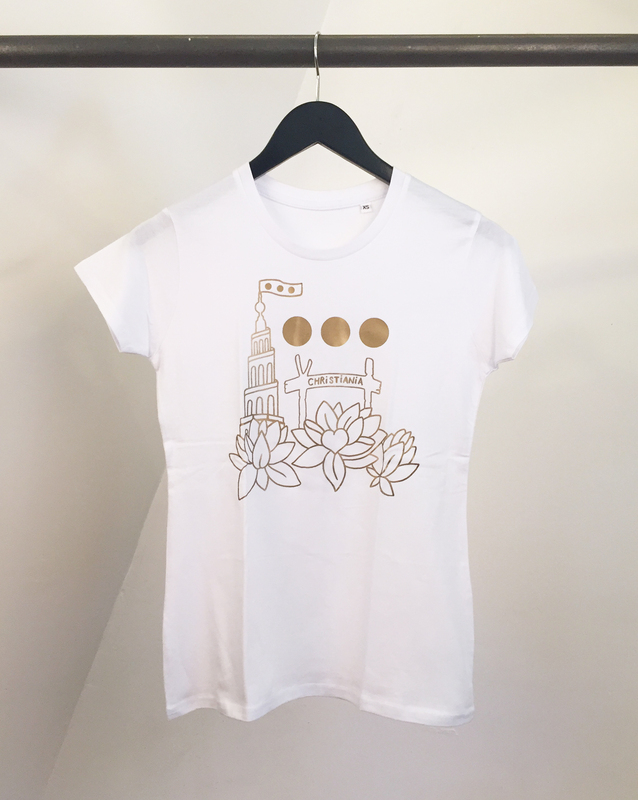 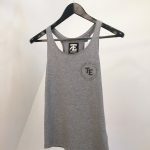 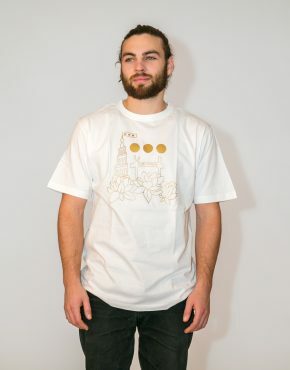 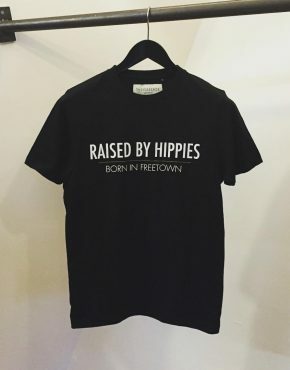 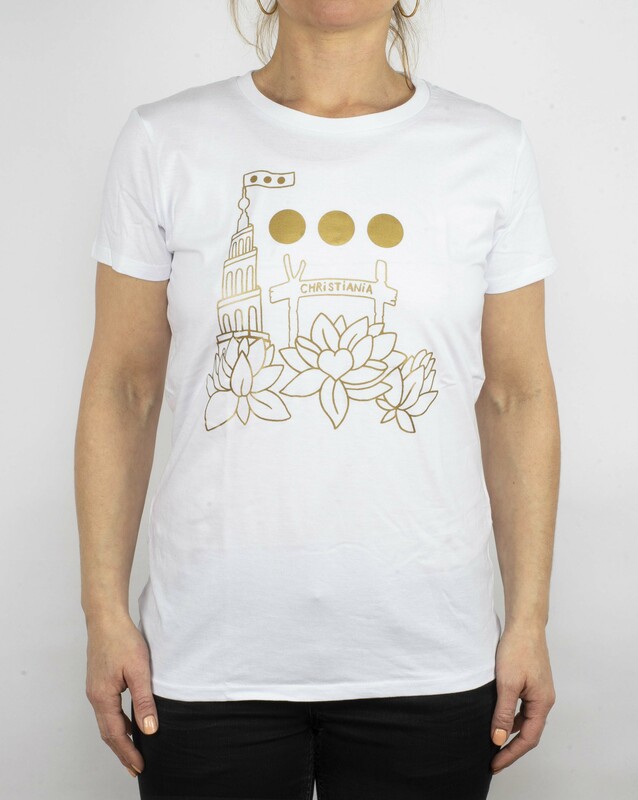 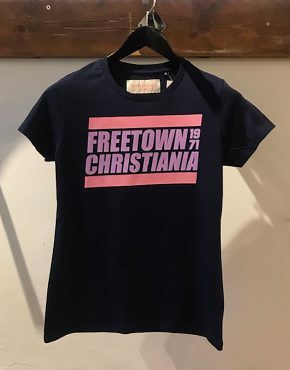 Tags: christiania tshirt, freetown christiania, freetown t-shirt, frelser tårnet, the essence, theessence.dk.